At large councilwoman Rebecca Thacker is not supposed to be alive. Physicians gave her up on the ventilator after 'death rattles' occurred. 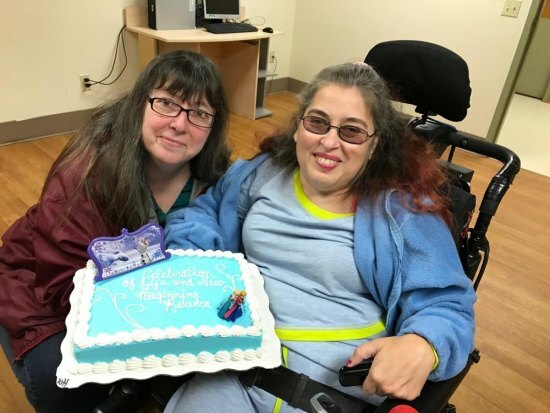 Thacker and hospital staff attribute her survival to prayerful interventions, so she and some friends gathered at Outback Steakhouse for a small celebration. Elsa of Huntington joined the party as well as attorney Tim Eves to whom Thacker credits with "saving her life" through a proactive legal action. More images will follow... keep checking back.